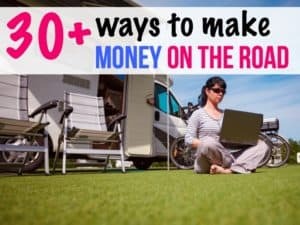 When first making that leap to live the van life, it’s hard to figure out what type of van to get. 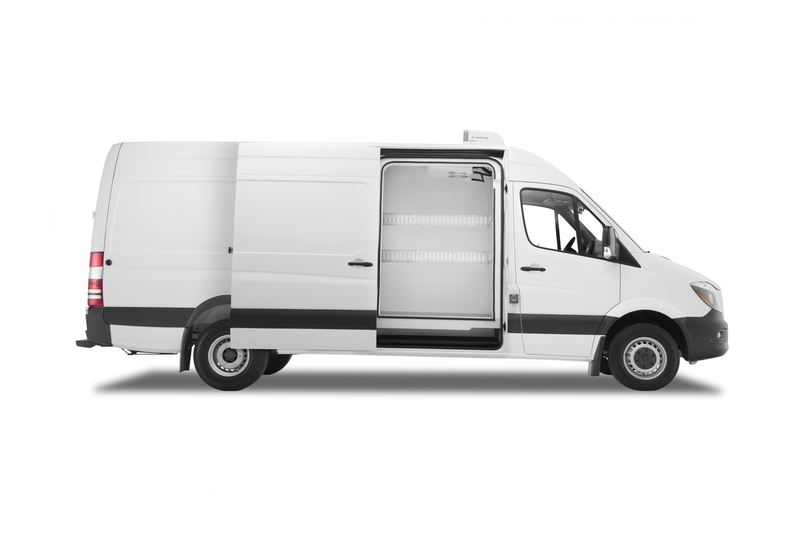 Do you want a high-top van like a Mercedes Sprinter conversion or Ford Transit, a small van like a Promaster City, a cargo van, or an old minivan like a Chevy Astro van? The choices can seem endless. I hemmed and hawed, dreaming of a fancy Sprinter with no way to afford it. Then, I started seeing Chevy Astro vans popping up in my various van life Facebook groups. What was a Chevy Astro van? I really had no idea, but vaguely remembered it from the 1990s. 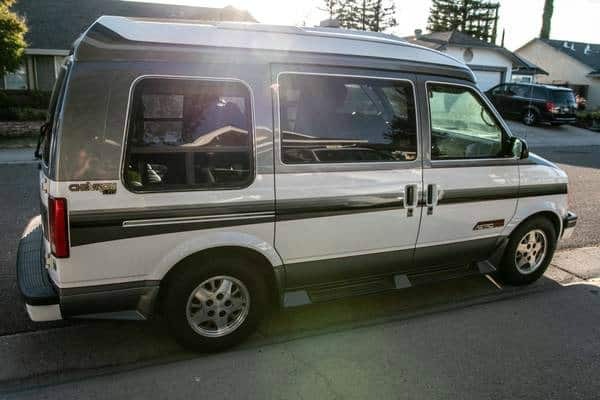 Turns out there are several different types of Astro vans, and as I started browsing Craiglist, Autotrader and Facebook Marketplace, I fell in love. 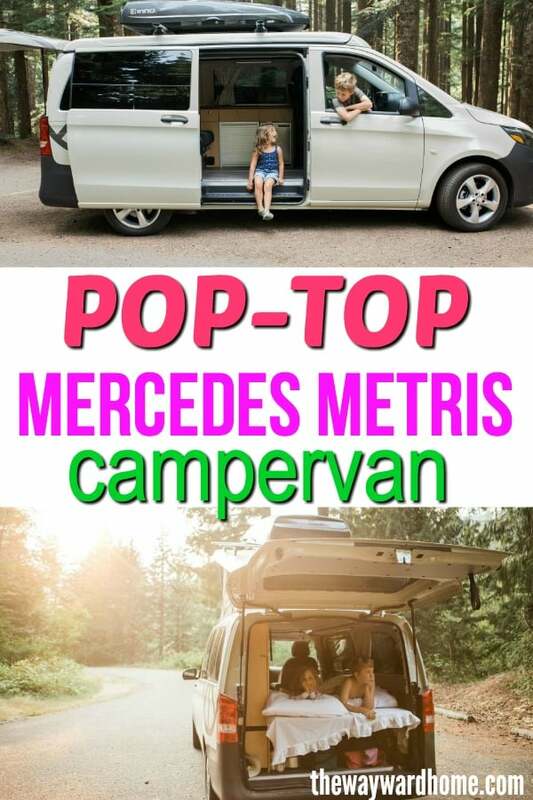 Do you love campervans and van life? 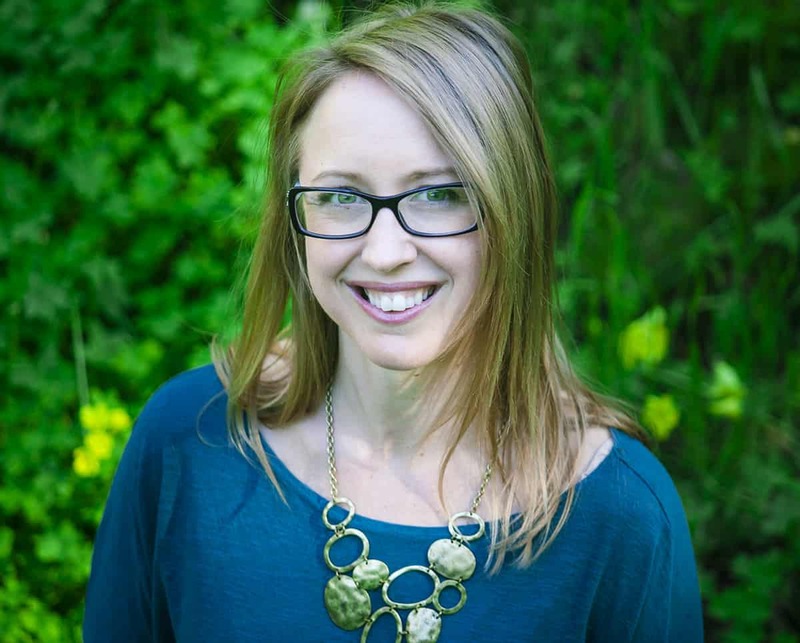 Check out our free Facebook community group. 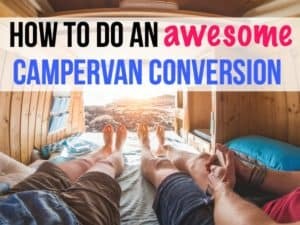 Need help picking a van for van life? Enter your email address for specs on 6 popular van life vans. Start living your dream today! 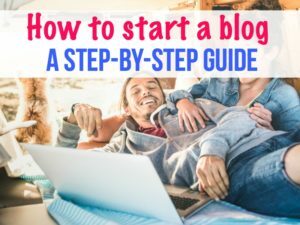 You're in! The van specs are on their way to your inbox. 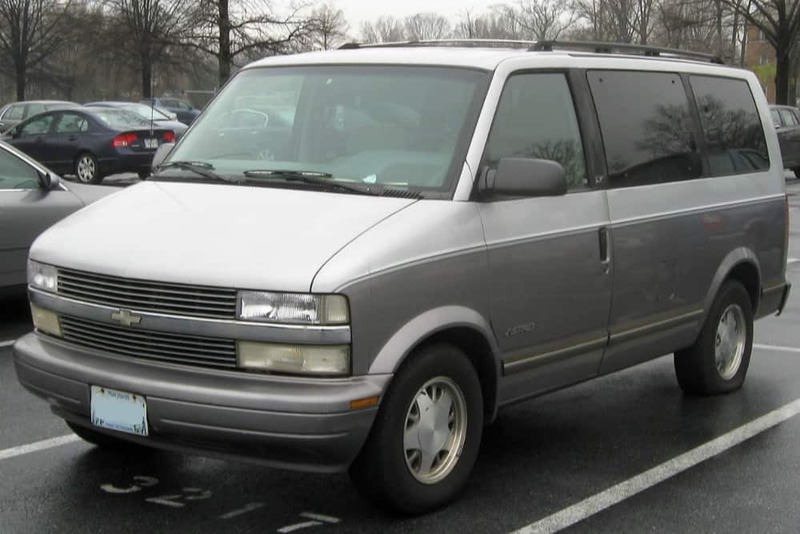 Chevy Astro vans were built between the years of 1985 and 2005. They were sold along with the GMC Safari. Both vans are nearly identical with different names and branding, so in my search, I looked at both. Outside companies took over the Chevy Astro to make conversion vans, or luxury minivans. These vans typically have a fiberglass high-top, interior wood paneling, a mounted television, captain’s chairs, and a fold-down bench seat. Once I started browsing YouTube and a Chevy Astro van Facebook group, I knew I needed a conversion van. A Chevy Astro conversion van makes the perfect camper. It has the width of a full-size bed and easily fits two people. I’d found my van home. This is the actual Craigslist photo I saw. I immediately know I needed that van! 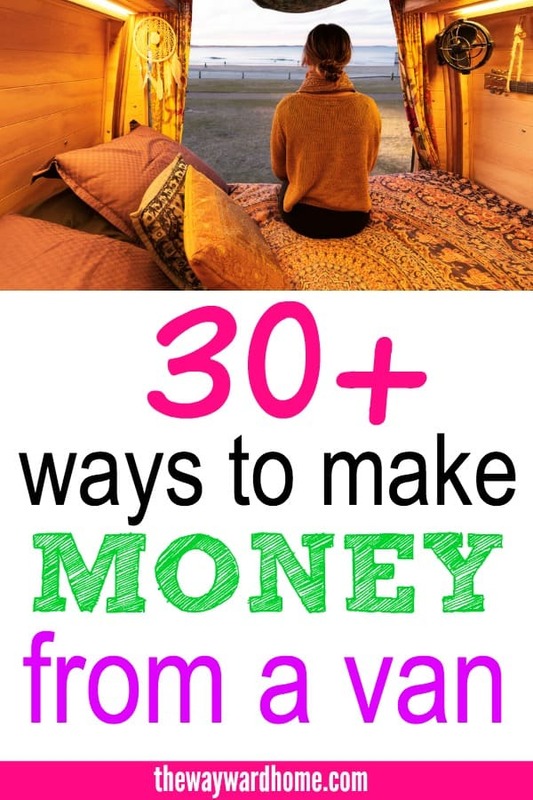 Once I’d settled on a Chevy Astro conversion van, I started browsing van websites like a madwoman. I set up and saved search parameters on Craigslist for cities across the United States. Every day, I looked high and low for my perfect van, using sites like AutoTrader, Facebook Marketplace, Craigslist and Ebay. Then, one day, when sitting at my Grandma’s house near Los Angeles, I saw it. 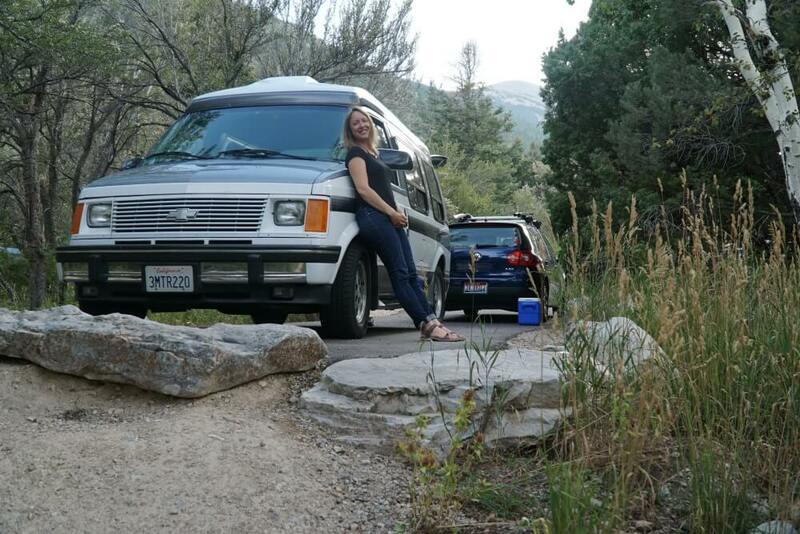 A 1994 Chevy Astro Conversion van with only 57,000 miles, sitting in a garage in Sacramento. I called the owner, he told me it had been sold. I frantically called Tom, who told me to offer $500 more. So, I did, and the owner actually held the van for me until I got back to the Bay area, and drove my little Chevy Cobalt to Sacramento to test drive the van. I fell in love right away. We made a deal, and I drove back the very next day to take home my Chevy Astro van. 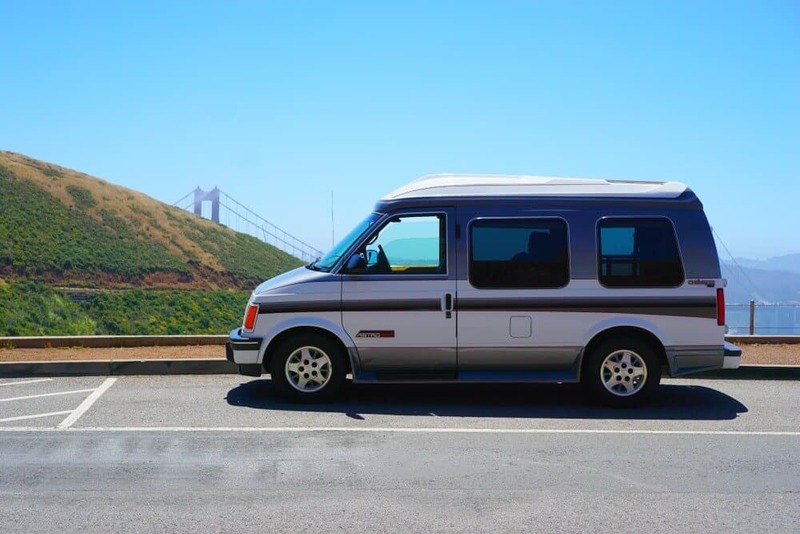 Having a Chevy Astro van has totally changed my life living in the Bay area. Before, I had a small sedan, not exactly a fun place to hang out. It was always hard finding and organizing my clothes, which I kept in the truck. The Chevy Astro feels huge in comparison. I’m able to use bins and organize all my clothes and shoes in the back trunk, behind the bench seat. The van came with pull-down curtains for privacy and little windows with screens to let in fresh air. It’s an amazing place for me to hang out and read, or work on my computer. So far, I’ve driven it all over California, Oregon, Washington and Nevada. I’ve slept in it with friends, by myself and with Tom. I’ve gotten rid of the two middle Captain’s Chairs and bought little stools that double as storage space and to extend the bed. For now, we sleep by folding down the back bench seat and propping our feet on those stools. Eventually, we’d like to build a platform bed and add a solar system and a portable 12-volt refrigerator. I’ve been amazingly lucky with my Chevy Astro van so far. The van has only needed a few things replaced and fixed, like old hoses, tires, the starter, two front brakes and a recharge of the air conditioning. For a 25-year-old van, that’s not all that bad. Here are some of the pros and cons I’ve discovered since owning my 1994 Chevy Astro Conversion van. Of course, all this depends on which type of van you buy and how it was cared for. I’m lucky that my Chevy Astro van lived in a garage for most of its 25 years, and it’s owner scheduled regular maintenance. My van was in exceptional condition and I feel very lucky about that. I’ve spent a lot of time browsing Chevy Astro camper van conversion ideas. One day, I really want to build out the Astro van to be a real camper so I can take it for extended boondocking trips. Here are some amazing Chevy Astro camper builds that might also inspire you as they do me! 1) Check out this video tour of a Chevy Astro. This is not a Chevy Astro conversion van, but a regular Astro. I love the wood paneling, the gorgeous countertop with a sink, and that little wood stove. I mean, too cute! This wouldn’t work for us as we have two people sleeping in the van, but it’s great for a single. Just look at this amazing wood paneling! And sink! And fold-down platform bed. I love the trend of wood paneling on campervans – gorgeous! 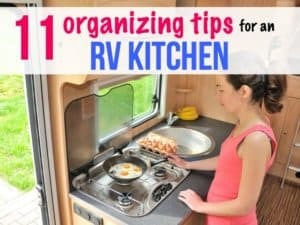 And having a campervan kitchen sure would be nice for some simple meal preparation. Not sure what type of van you want for van life? Test driving a van before you choose one is a great idea. I recommend using the site Outdoorsy, where campervan owners list their vans for rent. That way you’re staying in a real campervan someone built out, so is most like what you might end up building. There are all sorts of vans on Outdoorsy, from fancy Sprinter vans to old VW vans. Click here to browse rental vans on Outdoorsy. Good luck in your search for the perfect campervan. 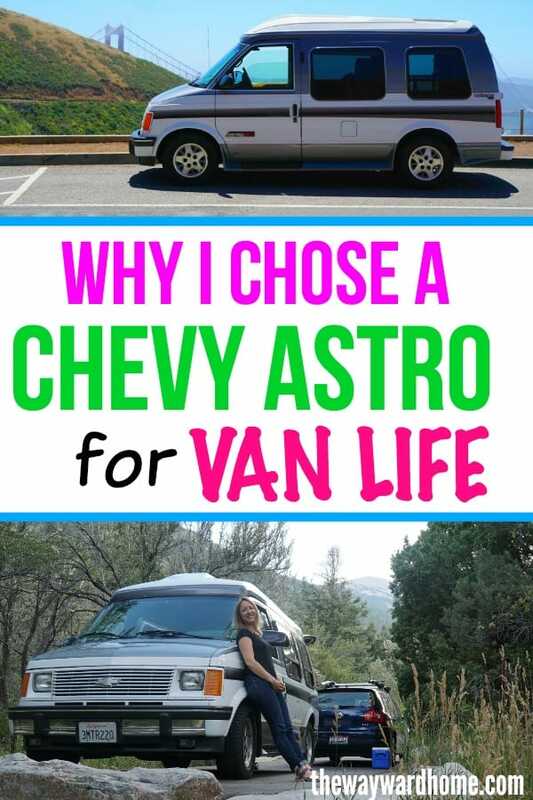 Maybe you’ll end up with a Chevy Astro, like me!